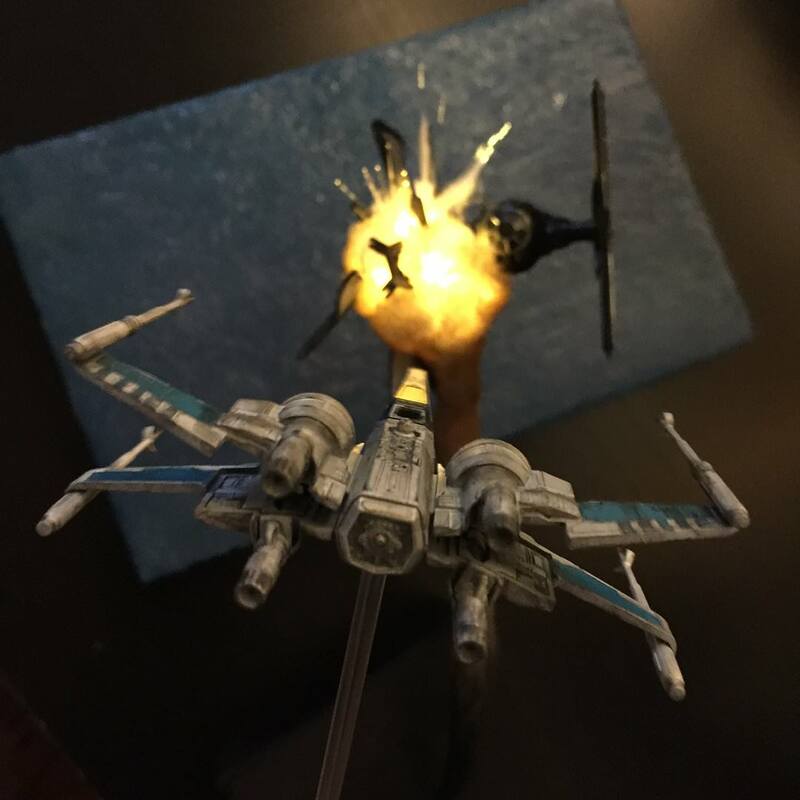 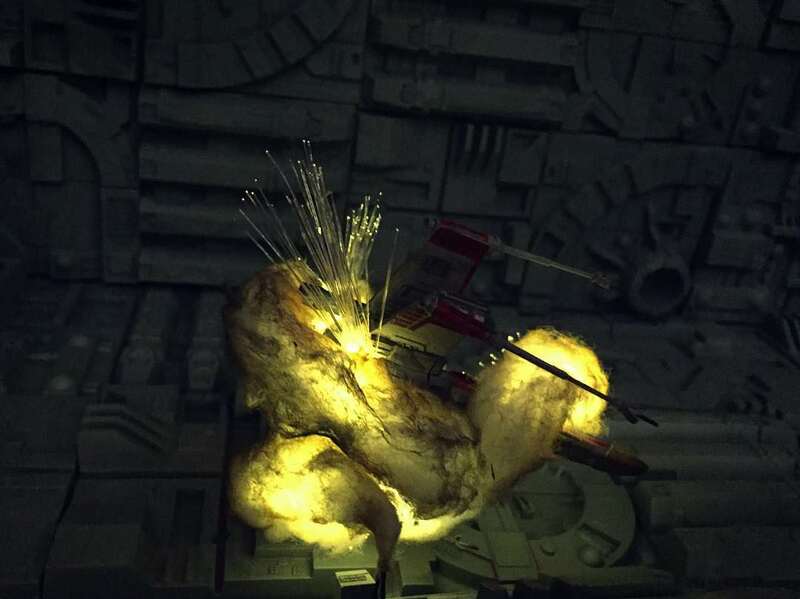 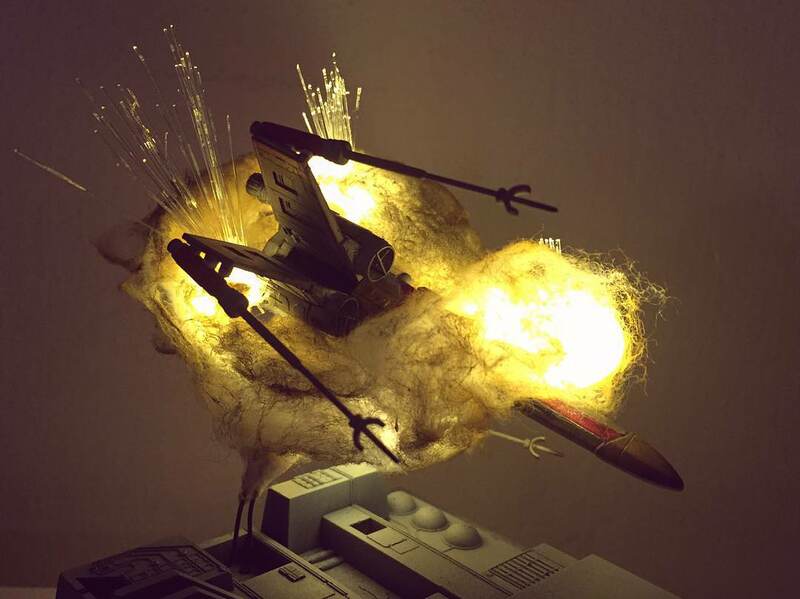 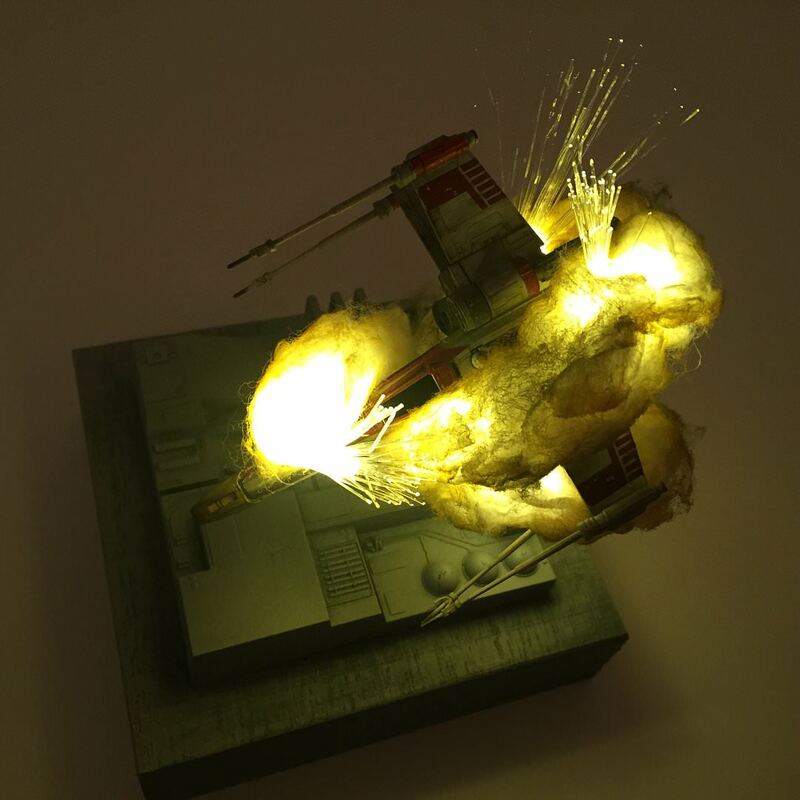 No, these exploding ships aren’t from upcoming Star Wars movies, but rather models cleverly shot with cotton and LEDs by Instagram user “@plasticstarwars”. 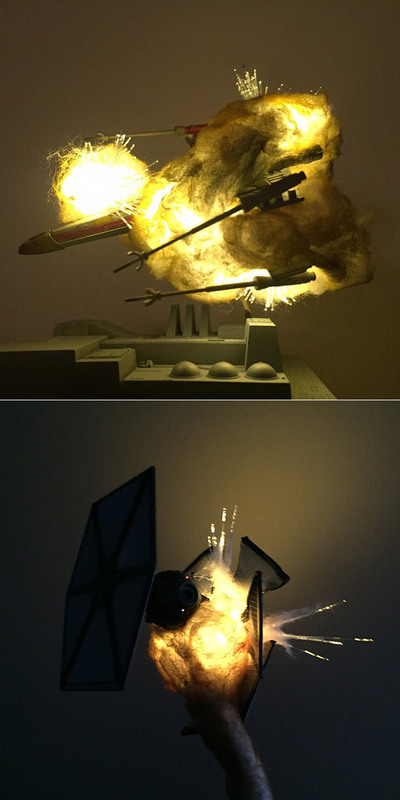 “They are just Bandai model kits lit up with LEDs hidden in cotton wool. 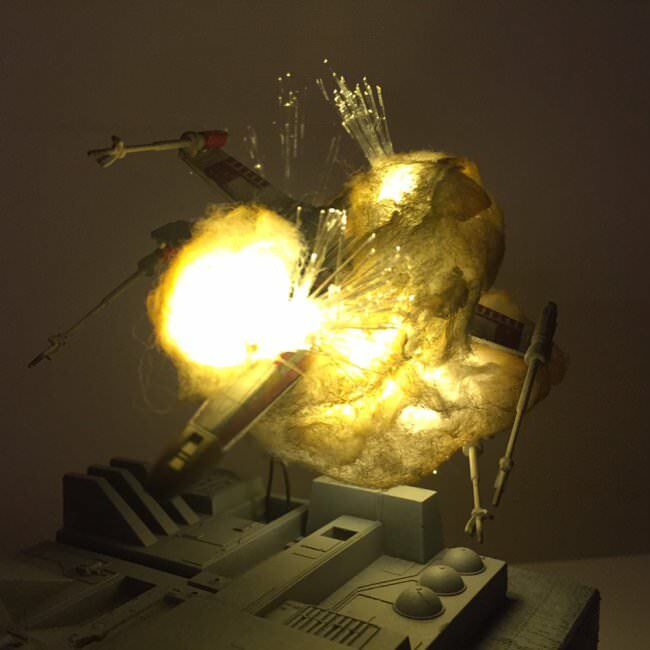 I also used fiber optics to simulate sparks,” @plasticstarwars told PetaPixel. 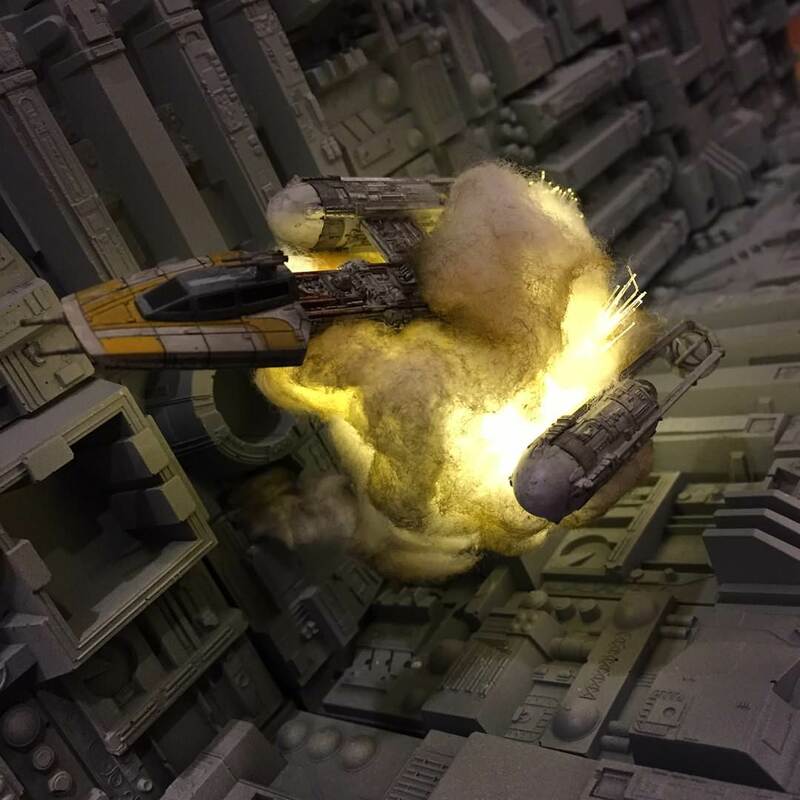 Continue reading for more pictures and a bonus video of one of the models.